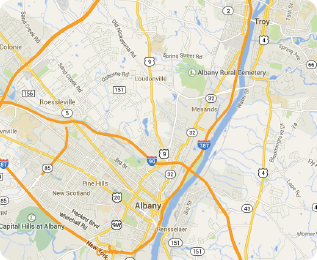 Albany: The Albany Early Learning Center is on a 2 hour delay. Bethlehem: All morning classes and programs, including Child Watch are cancelled. Duanesburg YMCA: All morning classes and programs, including Child Watch have been cancelled. Glenville: All classes and programs prior to noon are canceled. Child Watch is canceled. There will be no morning Child Watch and Learning Ladder will open at 9:00am. Greenbush: All programs and classes before 12:00pm are cancelled. Child Watch opens at 9:00am. Snow Day program opens at 8:00am. Greene County: All morning classes and programs have been cancelled. Guilderland: All programs and classes before 12:30pm are cancelled. Lynnwood Pre-School and Child Watch are canceled. There will be no Y Time or Snow Day Program. Healthy Living Center: The Healthy Living Center is closed until 3:00pm today. Stay tuned for updates. Schenectady: All classes and programs, including Child Watch, prior to noon are canceled. Southern Saratoga: All morning classes and programs have been cancelled. Troy: All classes and programs prior to noon are canceled. Child Watch is canceled. Snow Day Program will start at 8:00am.